Swizz Beatz sat down with Rob Markman from Genius last month for a one on one interview to promote his new album, Poison. 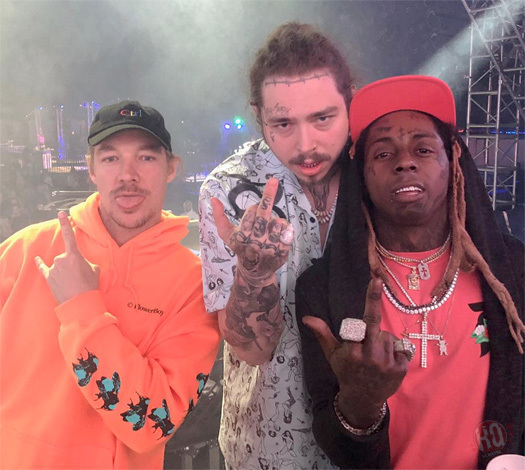 During their conversation, the New York producer and rapper revealed how he managed to get that hard rapping from Lil Wayne on his “Pistol On My Side” single, as well as confirmed “P.O.M.S.” and “Uproar” were not done around the same time. 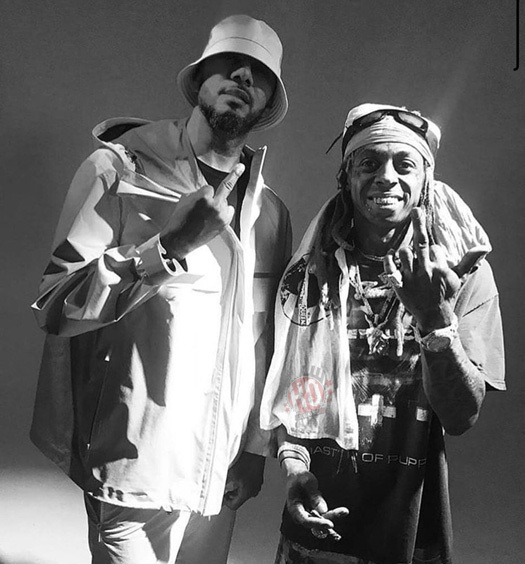 You can watch exactly what Swizz said about Wayne at the 14:00 mark in the video after the jump below! For episode 253 of Complex’s “Everyday Struggle” series, special guest Fat Joe sat down with DJ Akademiks and Nadeska to speak on various subjects that you can check out below. 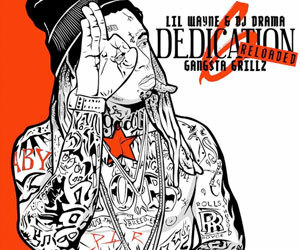 At the 46:30 mark of their conversation, Joey Crack discussed Lil Wayne killing him on DJ Khaled’s “We Takin’ Over” single, called Wayne the “best rapper on earth at that time”, and told a story of what Weezy‘s recording process was like for his verse on “We Takin’ Over“, which included him standing in front of some big speakers at The Hit Factory and coming up with “I am the beast, feed me rappers or feed me beats” line. Joe also mentioned that he owes Tunechi so much for teaching him how to work as rappers in his era don’t work as hard as the new millennium rappers and said that he used to always think he had to keep on working himself as he knew Tune would be somewhere working. 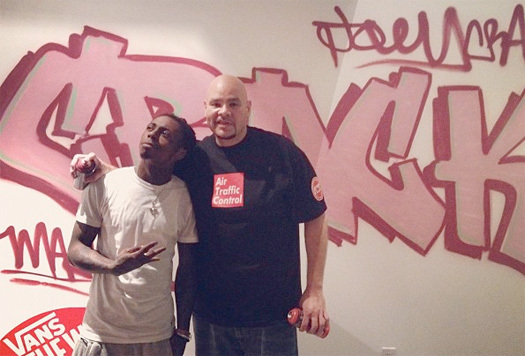 Later on in the interview at the 51:30 mark, Fat Joe shared his thoughts on Lil Wayne‘s current situation with Birdman, as well as pointed out that all these new rappers owe Wayne a favor as they all rap exactly like him, but not as good. 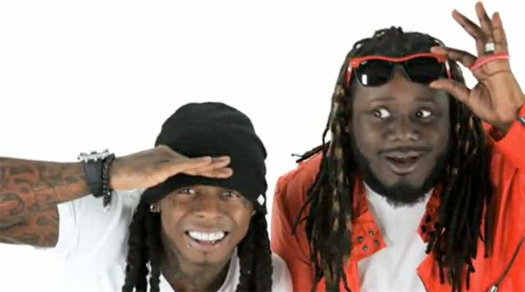 Joey Crack even revealed that he loves Mr. Carter as a person, called him a true friend (which is rare in the music industry), and says Weezy is very intelligent, plus misunderstood as people will look at him and see the dreads and tattoos, but that’s not who he truly is! 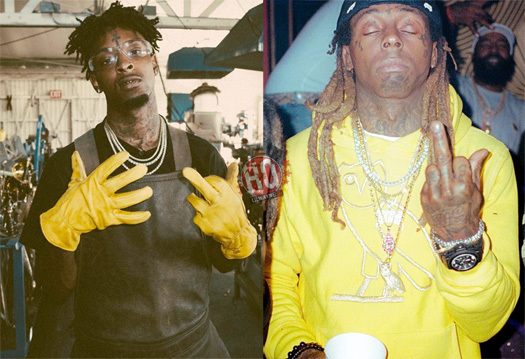 21 Savage met up with Rob Markman from Genius at Sword & Stone in Los Angeles, California recently for an interview and to make a knife from scratch. 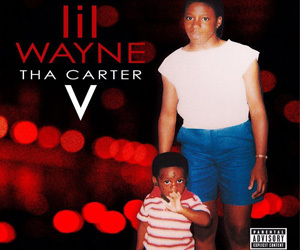 At the 4:00 minute mark of their conversation, Savage mentioned that he listened to a lot of Lil Wayne around his early teenage years 13-14 as he was growing up. He revealed he listened to a lot of Gucci Mane, Jay Z and Nas at that time too. 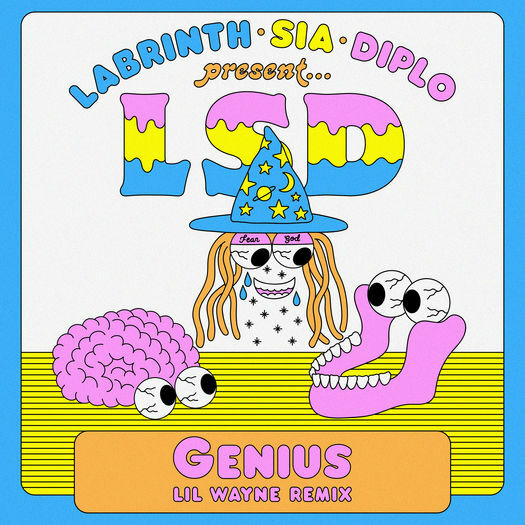 You can watch 21‘s interview with Genius after the jump below!